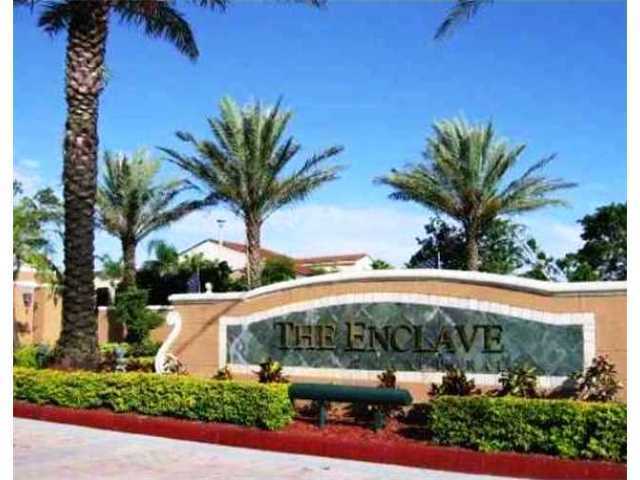 Situated in the heart of Doral, the Enclave at Doral is a private gated condominium community. It is home to 13 buildings surrounding a beautiful lake and features beautiful and lush landscaping that has the look of a tropical resort. 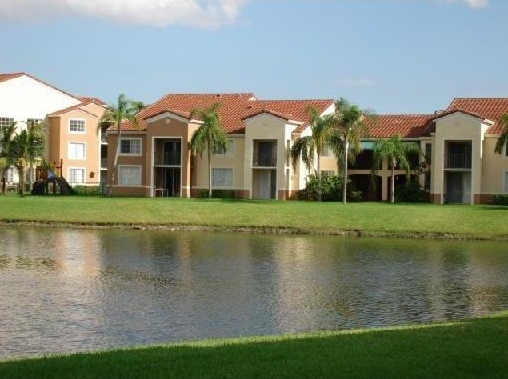 Its location in the middle of Doral is ideal as it is close to everything. Shopping centers with groceries and other necessities are just blocks away while other centers like Miami International and Dolphin Malls are less than 10 minutes away. In terms of travel, the Enclave offers easy access to the Florida Turnpike and Dolphin and Palmetto Expressways while Miami International Airport is only 20 minutes away – all making travel into and out of South Florida very easy to navigate. For golfers, the Enclave is less than five minutes from most any of the championship golf courses in Doral. The Doral Golf Resort, Costa del Sol and others are so close that it is very common to see residents loading up the trunks of their cars to head out for the day. Amenities at the Enclave at Doral are abundant and make the community very appealing. Not only does it have a private, gated entrance with an access controlled, tele-entry system, it offers residents use of a large club house that encompasses a business center, sports bar, library, a state of the art fitness center with racquet ball courts, and more. Outside, in addition to the large resort-style swimming pool with sun deck, spa and hot tub, residents enjoy walking or running along the quarter-mile jogging trail that circles the lake and use of the tennis courts, and picnic area with barbeque pavilion. All of the green space provides plenty of areas for residents with four-legged friends. Inside each residence, the layouts of each unit are open to create very comfortable living spaces. Fixtures and finishes make these homes very attractive and include an open living area that opens to a private patio or balcony overlooking the tranquil lake, a fully equipped kitchen with tons of counter space, large bedrooms with walk-in closets and spacious baths. Because the community was built in 1998, it is not uncommon for there to be remodeled kitchens with upgraded finishes and appliances. The Enclave at Doral includes 13 buildings are a mix of two and three-story structures with a total of 258 units encompassing seven floor plans. The square footage ranges from a 734 square foot one-bedroom residence to almost 1,250 square feet for a three-bedroom unit. Currently, there are 14 units listed for sale with prices falling between the mid-$100s and low-$300s for one, two and three bedroom residences. Over the past six months, 13 units have sold with sale prices ranging from just under $100K to the mid-$200s. The average number of days on the market is about 114 days but includes one unit that was for sale for over 750 days. When taking that one out of the mix, the average drops to just over 60 days which indicates the popularity of the Enclave at Doral. Real estate investors should find the Enclave at Doral very appealing as rental rates fall between $1,300 and about $1,600. With the very affordable sale prices, owning Doral rentals at the Enclave at Doral is an excellent investment. The Enclave at Doral is a very well sought-after community in Doral. 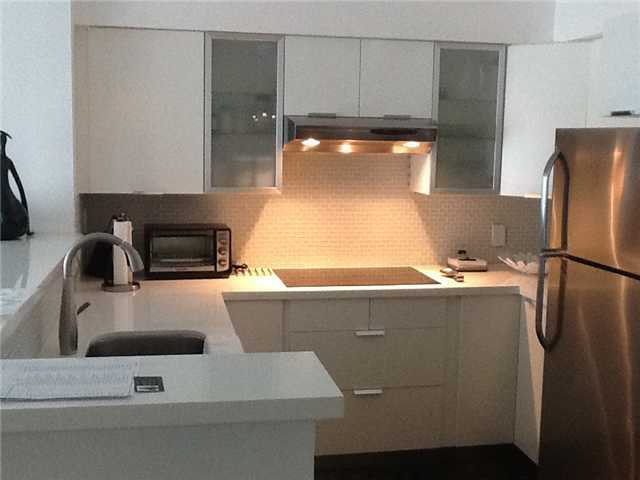 Its location is a primary advantage as well as everything offered to residences. Because they are affordable and have so many amenities, this is a perfect community for first-time buyers as well as vacation home owners.